India, rich in sacred places, rituals and traditions, holy rivers and enchanting temples, peaceful hill stations all take you on a spiritual experience in India. Assurance of soul warming experience and a fuel to your spirit. 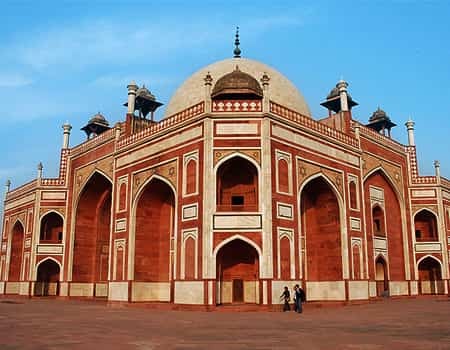 Peep in to the heritage of India by visiting historic monuments. Terminal 3, the Gateway to Delhi. New Delhi a modern city but yet famous for its historical monuments, heartwarming hospitality, its style of representing total India, mouth watering food from roadside outlets to hot shot luxury restaurant, shopping delicacies, adventure of old Delhi and Delhi has much more to wonder you but for that you yourself have to come till then, Mystery continues! Forts, Monuments & Shopping of Jaipur. India’s pink city is one place tourists never miss out even if their stay is short. Most of the visitors plan a long trip to Jaipur to rediscover the beautiful monuments and also indulge in the shopping varieties of the city. 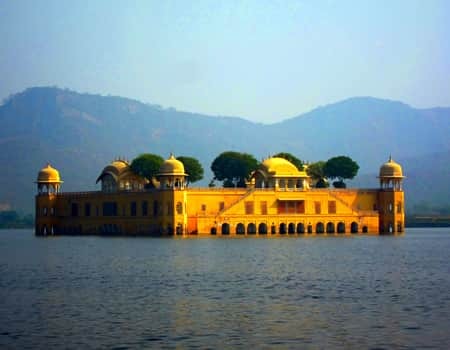 Nahargarh fort, jaigarh fort & Amber fort are the best 3 monuments of this city but the list of tourist spots and attractions never ends when it comes to the pink city. Many people are also fascinated by the beautiful pink structures illuminating the old city and markets. 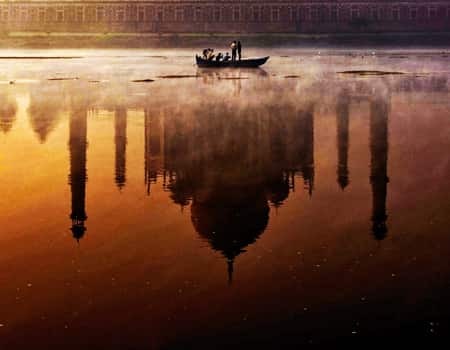 Agra, being the abode of the legendary Taj Mahal recently acclaimed as the 7th wonder of the world is the most wanted tourist destination in India. The charm of Agra is not only displayed in the Taj but also the surrounding forests and farms where one can take a quiet walk away from the noise, enjoy the sun rise on the tip of this wonder and also embrace the beauty of this city. Agra is also famous for its Agra fort visited by all travellers. Traditional shopping in the capital city. Enlighten your mind & soul with some freehand window shopping and traditional clothes shopping in the famous markets of Delhi. The sarojini nagar market, Lajpat nagar market, Delhi Haat popular for the handicrafts selling and musical evenings & Chandni chowk are all hubs of traditional and cultural shopping. This beautiful hill station forms a part of India’s 10 most wanted entrepreneurial tourist locations and serves as a major contributor to the Indian tourism sector. 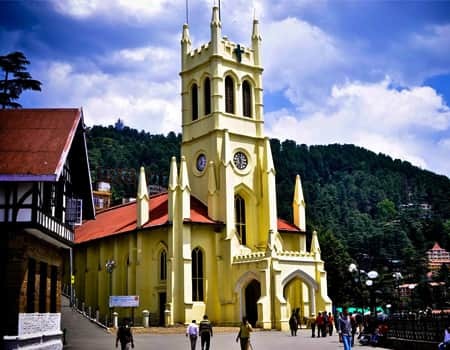 Surrounded by the beauty of Mandi & Kullu in the north and Kinnaur in the east, this capital of Himachal Pradesh is home to a mix of street markets, Temples, churches, heritage walks & various other sightseeing places. 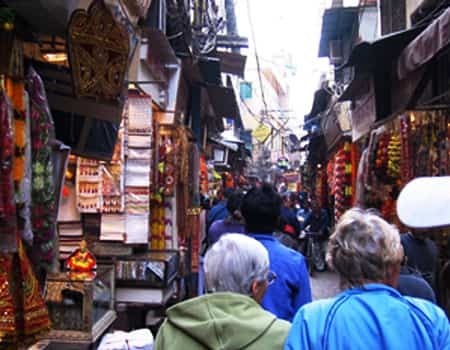 The most famous street market also called the Mall Road is a must visit where you may select few souvenirs for your loved ones at extremely low prices. The banaras of hills, Mandi. 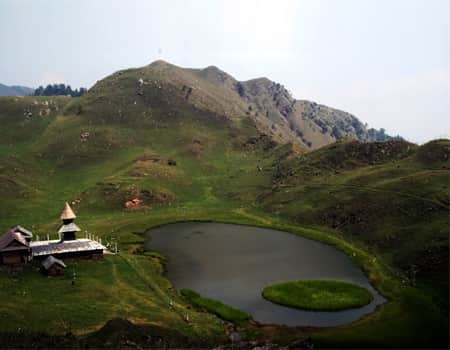 Located barely 95 miles north of Shimla, Mandi is a beautiful place prown to moderate temperatures both in summers and winters and being a tourism hub, it is often referred to as the “Varanasi of Hills”. Mandi owes its existence to a rich past and heritage comprising of the co-existence and merger of two princely states in the middle 20th century. One may visit the Barot dam and Barot lake, the various monastries and the beautifully carved temples like the triloknath temple. Another beautiful hill station located in the state of Himachal Pradesh and the residence of Dalai lama, Dharamshala is situated in the upper region of Kangra valley and is surrounded by beautiful dense forests all around. 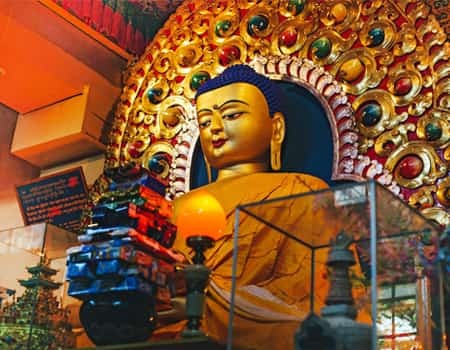 Dharamshala is covered by a number of suburbs including McLeodgunj (home of Dalai lama), Bhagsunath, Dharamkot, Naddi, Kotwali bazaar, Kaccheri Adda (courts, offices, police etc), Sidhpur, Dalhousie & Ramnagar. Amritsar, also known as Ramdaspur is the basic administrative headquarters of the northern most state of Punjab. Home to the beautiful golden temple that defines the spirituality and culture for the Sikh religion, Amritsar is a beautiful city with hearty residents. 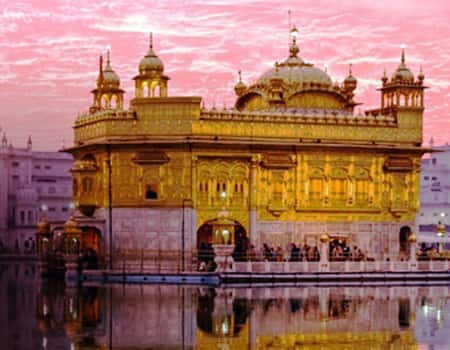 Amritsar has over the years gained tourists from all over the world for its famous Golden Temple (Harmandir Sahib) and Wagah border to witness the daily flag ceremony conducted by Indian Border Security Force and Pakistan Rangers. After 253 km flow of the holy river Ganges, it descends onto the Indo-gangetic plains for the first time in the spiritual city of Haridwar. Haridwar is generally preferred by tourists for the famous Ganga aarti (Prayer), the chandi devi temple, Har ki Pauri ghat (considered as the most peace giving place) & various other temples including Mansa Devi temple etc. Also known as the “Gateway to the garhwal himalayas”, Rishikesh is a beautiful town located at the foothills of himalayas in the state of Uttarakhand. 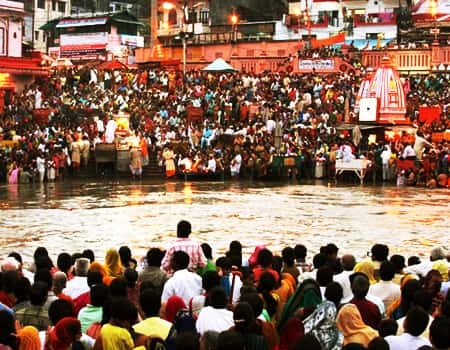 All visitors fancy the river rafting & paddle rides at the banks of Ganges in Rishikesh followed by visits to Kunjapuri devi temple and the marvellous triveni ghat where one may participate in Ganga aarti at the appropriate time. You may also visit the various ashrams including Swarg ashram, the beatles ashram and sivananda ashram. 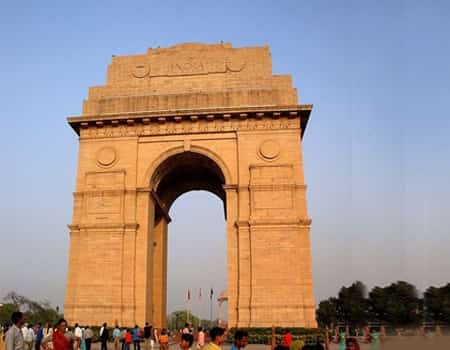 The mind blowing contrast of New Delhi & Old Delhi is a treat to discover while voyaging through the forts, monuments, mosques, shops, markets, streets & restaurants of this city, a perfect way to end the spiritual India Tour. Our India Tour packages score an average of 4.6 out of 5 based on 212 reviews in the last year. This tour is a divine experience which cannot be described much in words but visiting Golden Temple and Haridwar were so peaceful and highly spiritual. I thank our Amritsar tour guide Mr. Singh who has shown the sacred ceremony in the evening which was rarely a worth breathtaking. 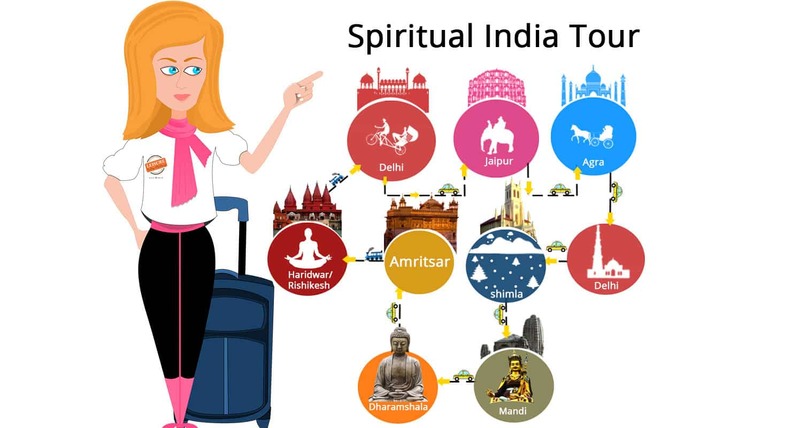 When I started this tour from Delhi, I did not know that it will be an experience of lifetime of visiting hindu temple, sikh religion gurudwara, Buddhist monastery and a culture of India. Each day has been planned so well that comes with good surprises and an essence of real India.